This beautiful wall mirror features a swirl effect frame, which helps you to bring some alternative style to wherever you may need it. 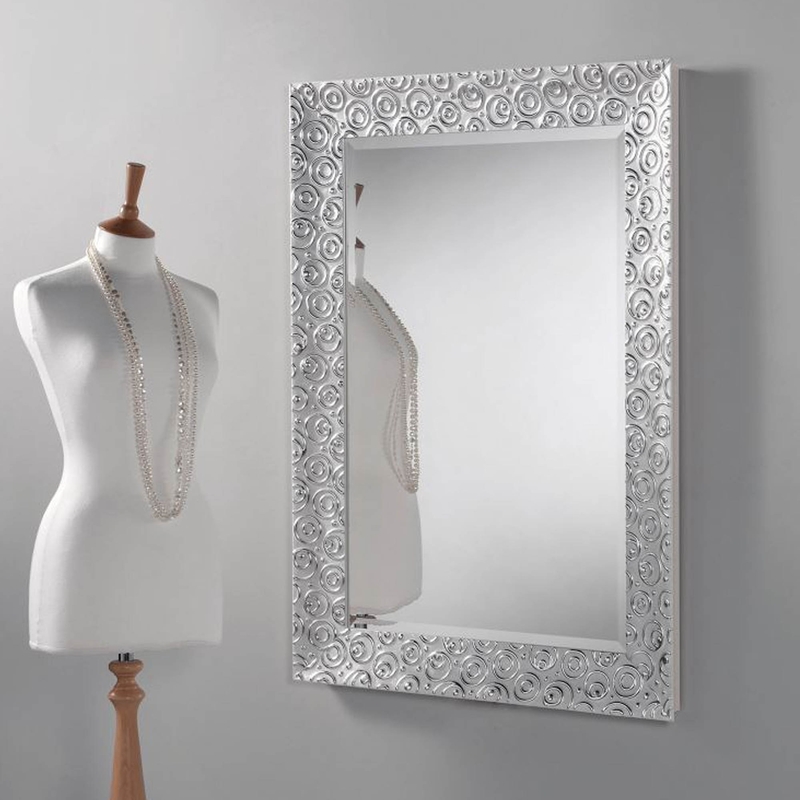 Designed with only the highest quality of materials, you will not be disappointed when you bring this wall mirror to you home. Whether you hang this wall portrait or landscape, you will surely get plenty of practical use and gorgeous style from it.